The New York Mandolin Orchestra, now celebrating its 94th year, leads the 7th annual Mass Appeal Mandolins. Players of all skill levels are encouraged to join by contacting orchestra leaders at NYMandOrchestra@gmaill.com. 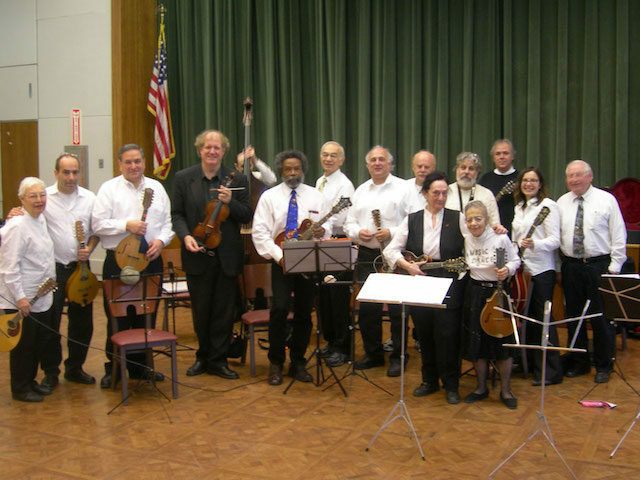 Visit NYMandolin.org for additional details and to attend one of their weekly rehearsals.